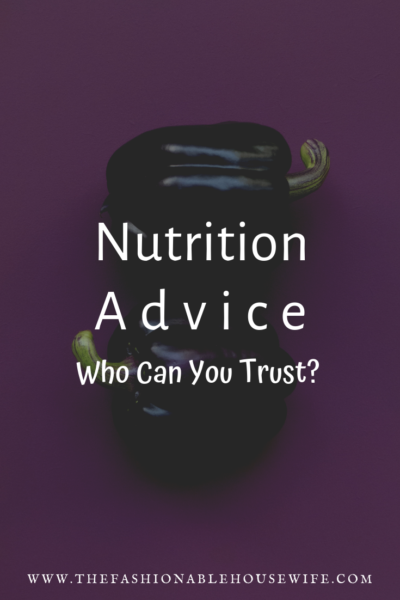 Nutrition Advice: Who Can You Trust? Have you ever heard someone describe a type of food as “a heart attack waiting to happen?” Chances are that the person saying it wasn’t talking about a salad with a light vinaigrette. It was likely something delicious that included meat, cheese, and maybe even some butter. 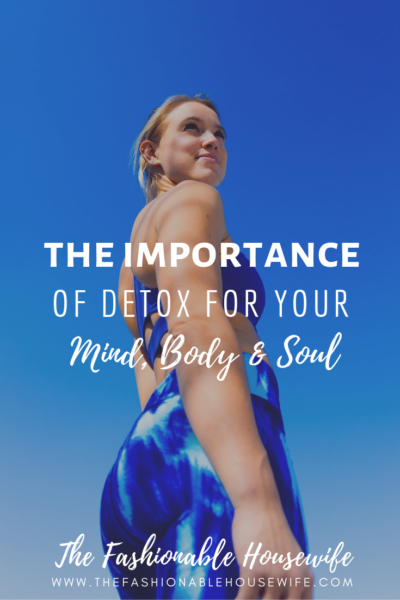 Health-conscious citizens ... Read More about Nutrition Advice: Who Can You Trust?